Y'ha-nthlei was not destroyed when the upper-earth men shot death into the sea. It was hurt, but not destroyed. 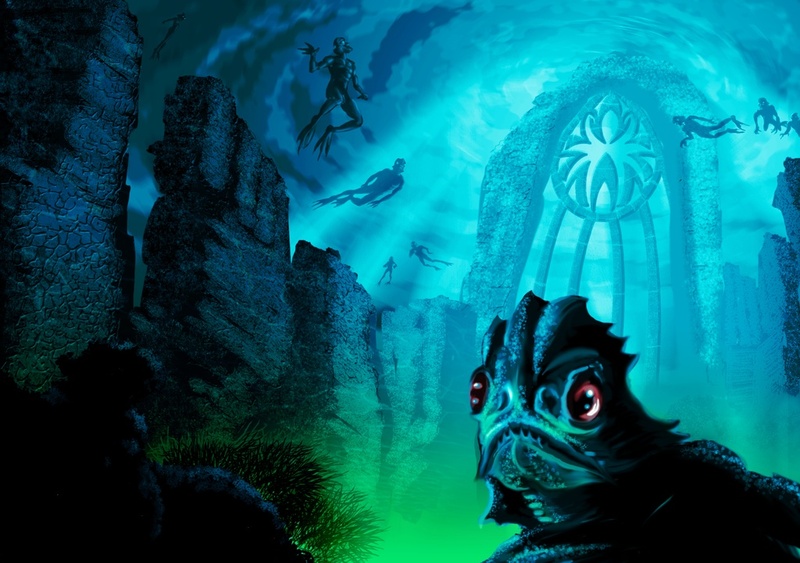 The Deep Ones could never be destroyed, even though the palaeogean magic of the forgotten Old Ones might sometimes check them. For the present they would rest; but some day, if they remembered, they would rise again for the tribute Great Cthulhu craved. 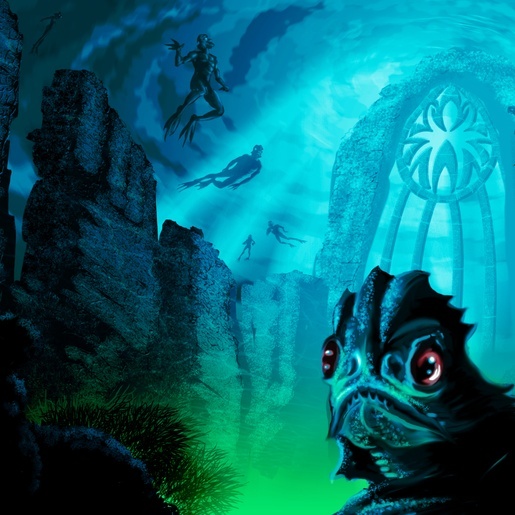 It would be a city greater than Innsmouth next time.